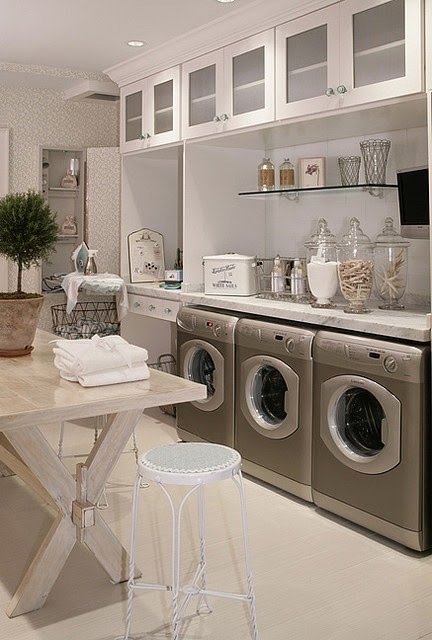 washing, and elegant solutions to your laundry wishes. 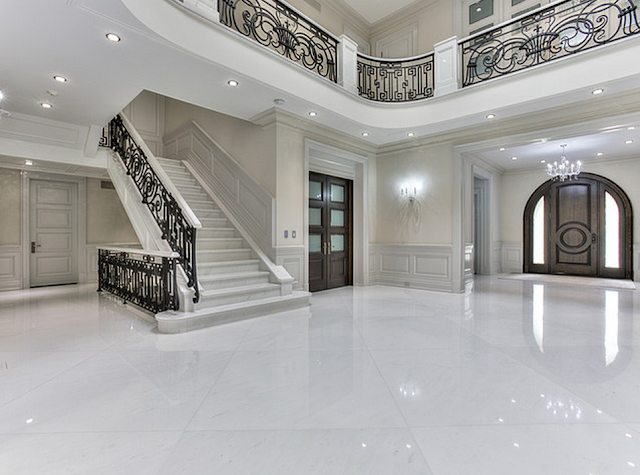 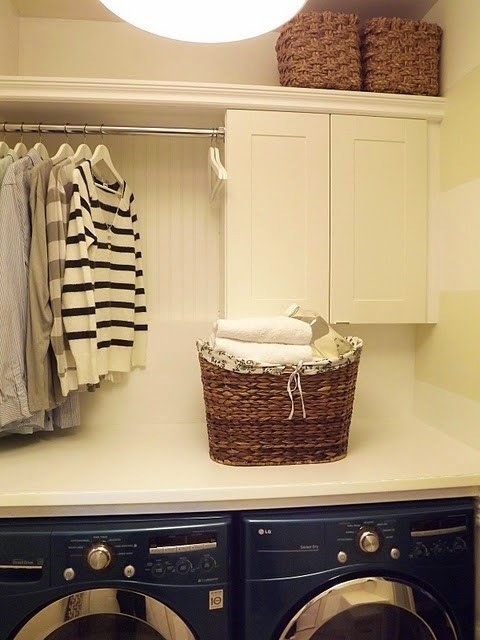 organize and decorate one of the busiest rooms in a house. 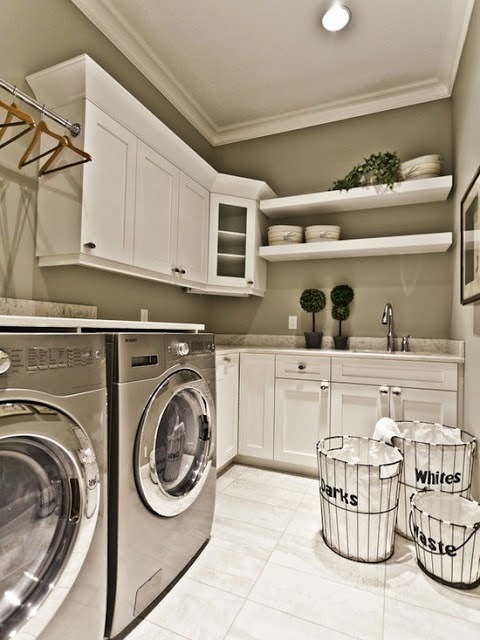 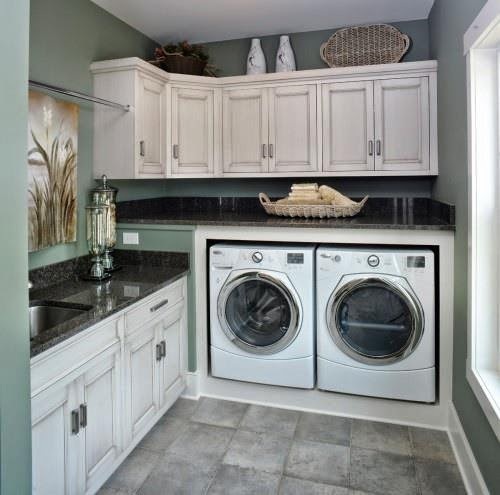 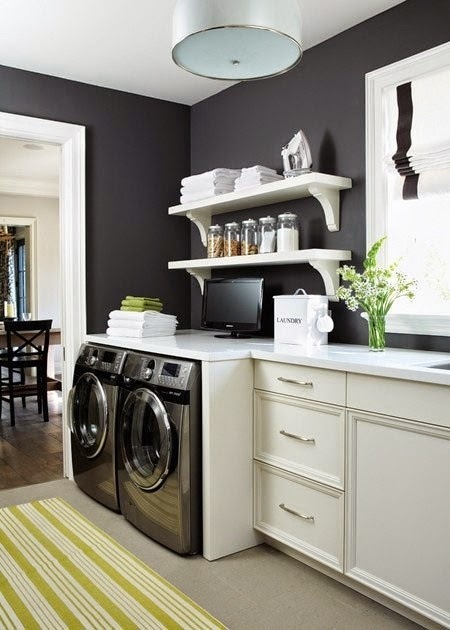 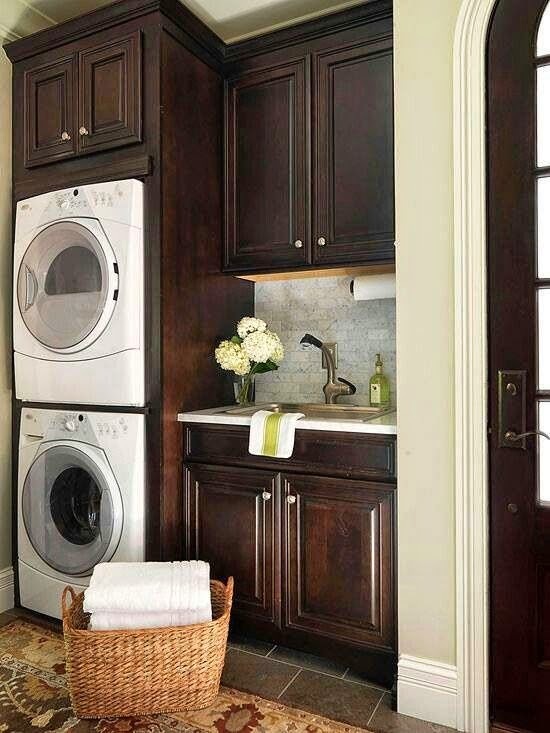 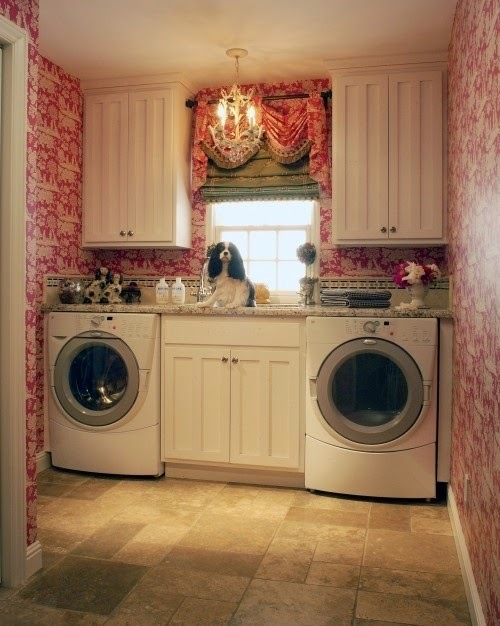 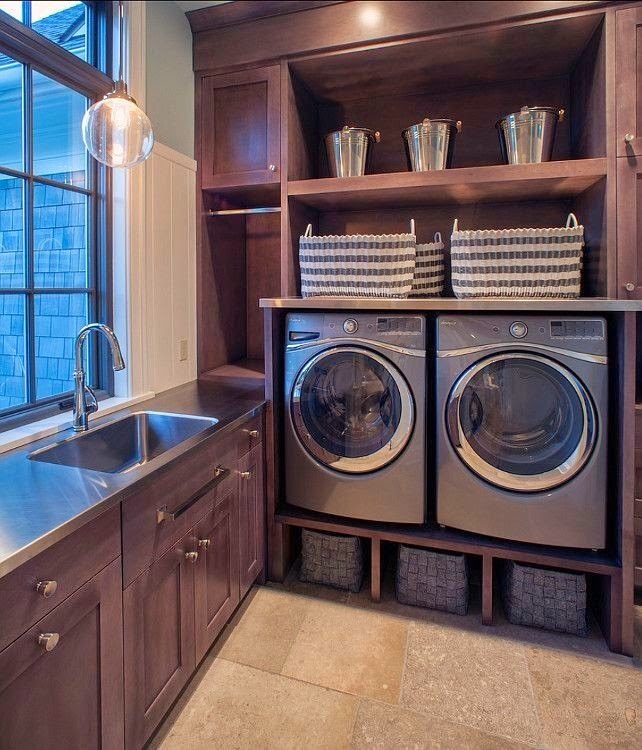 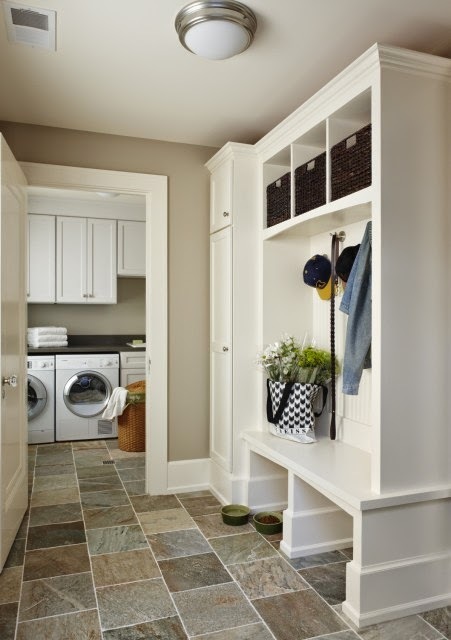 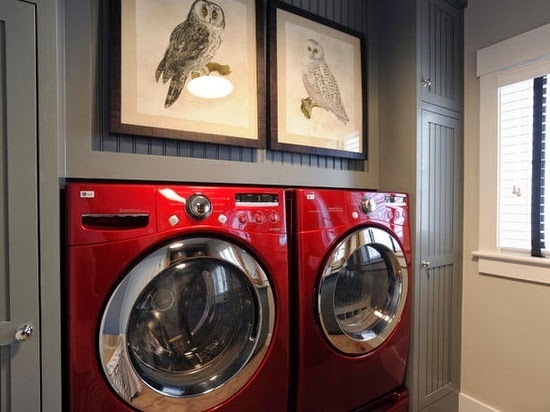 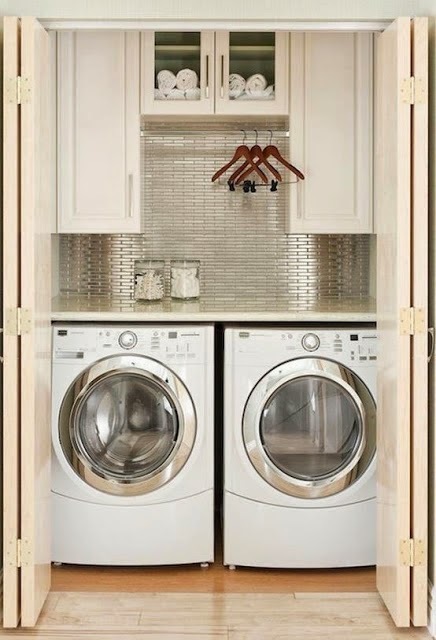 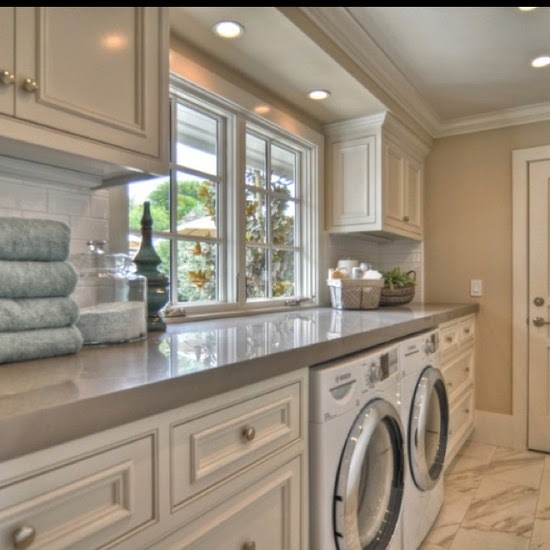 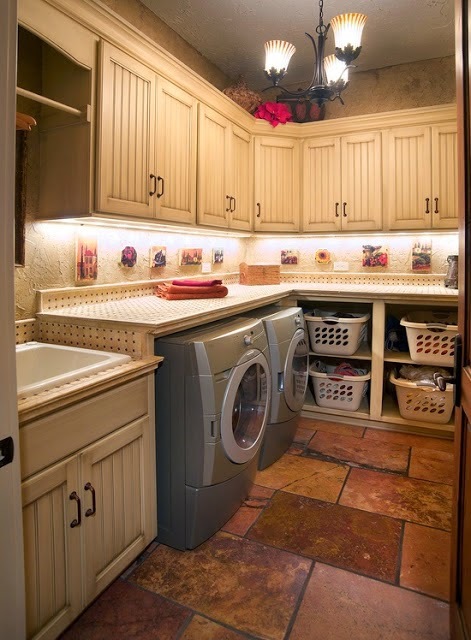 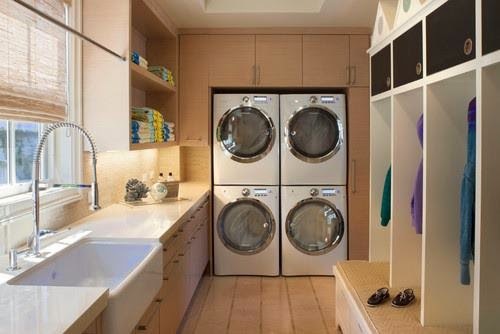 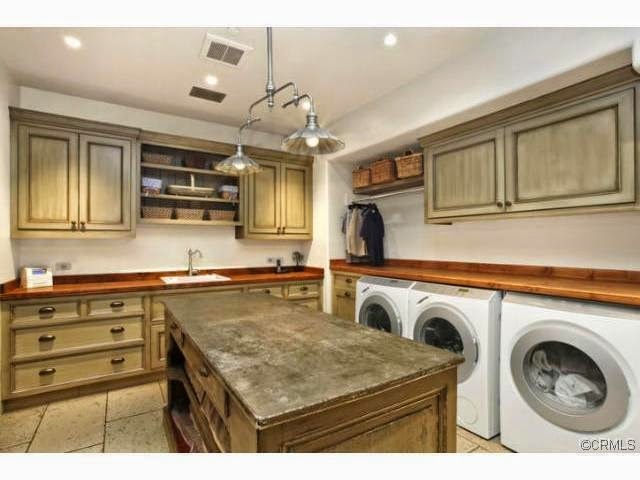 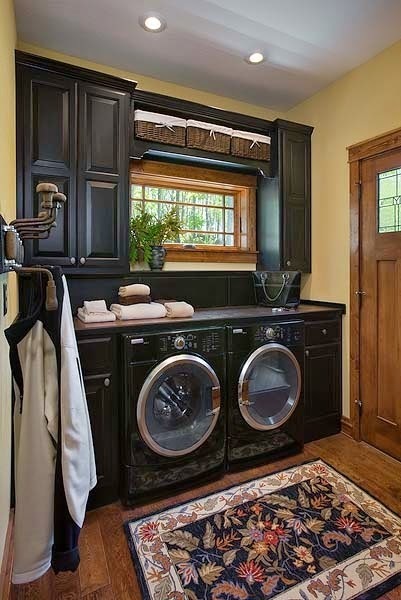 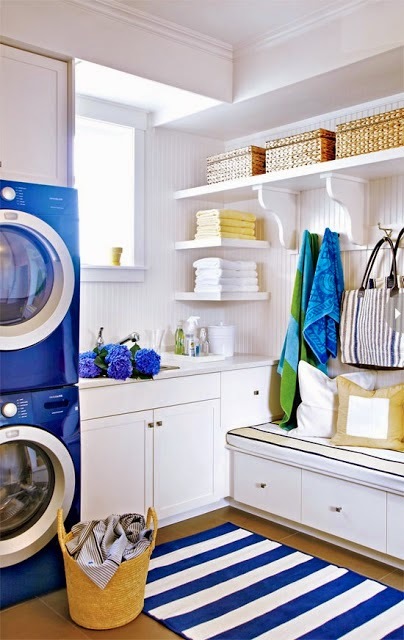 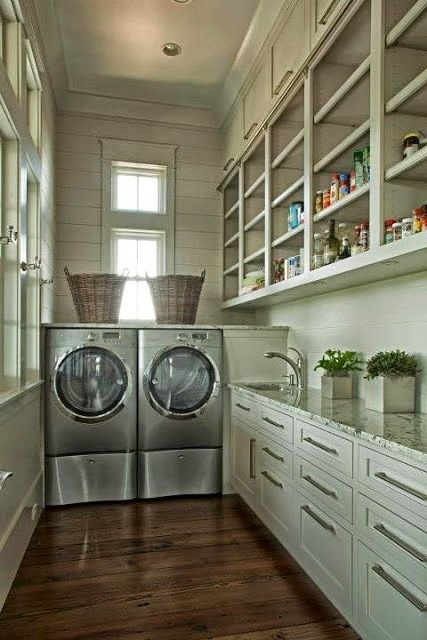 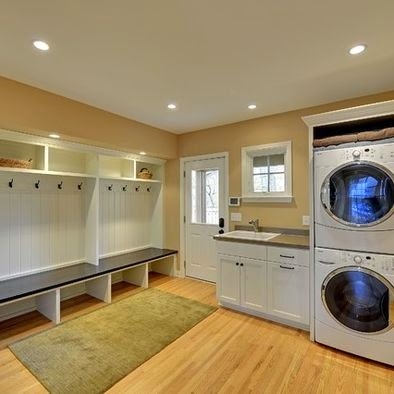 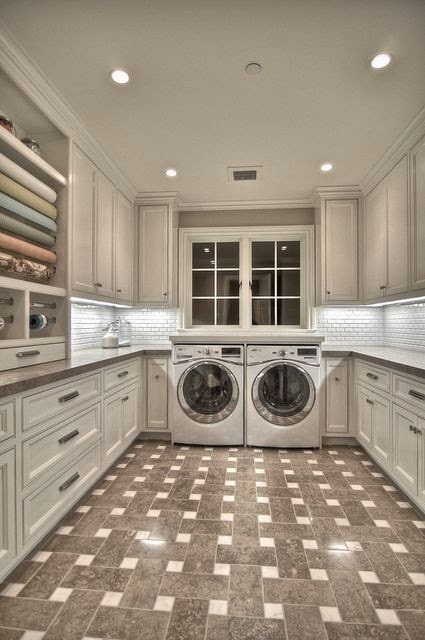 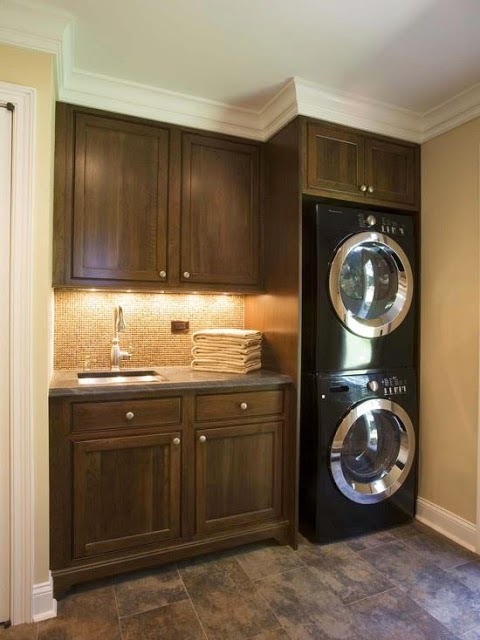 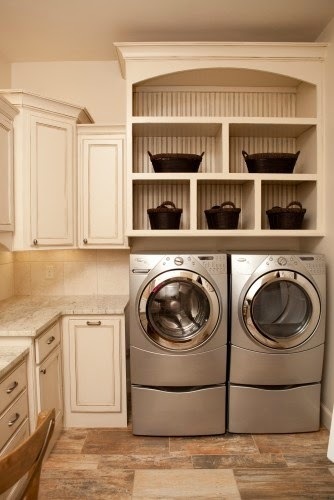 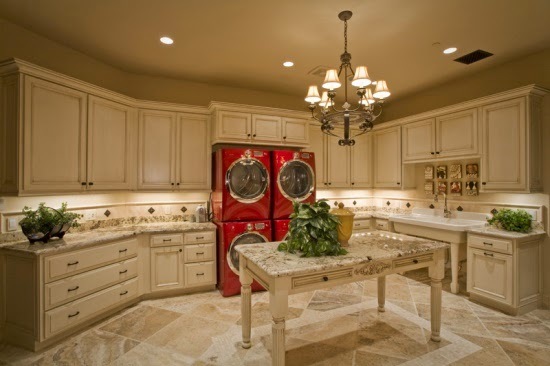 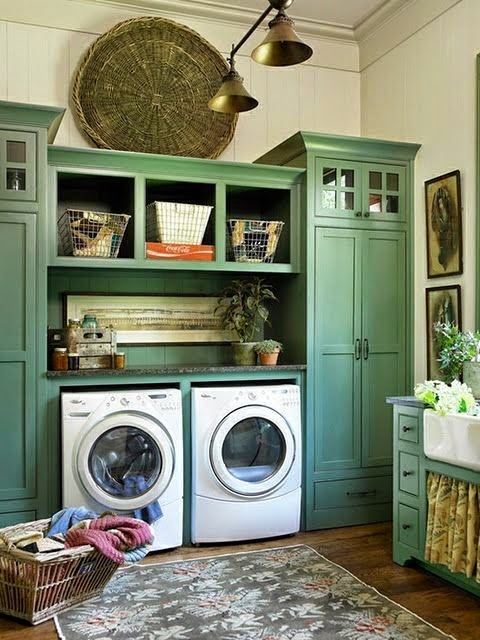 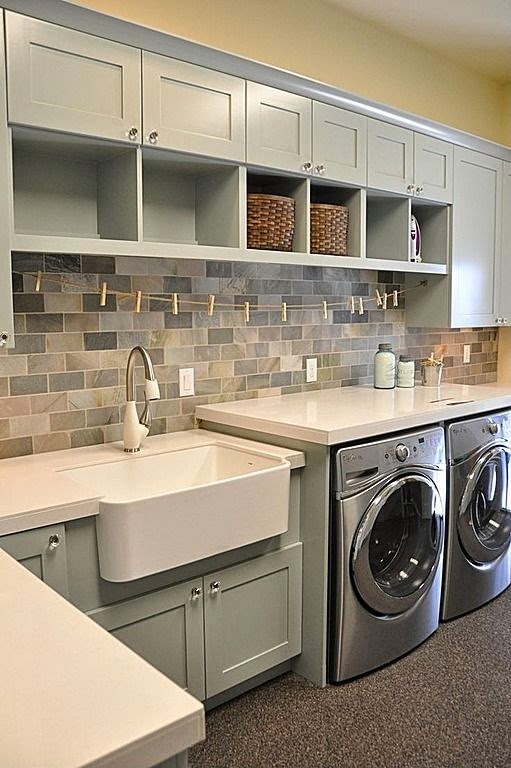 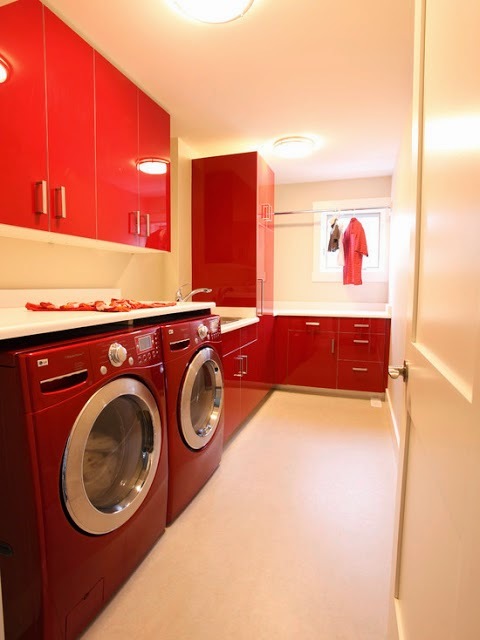 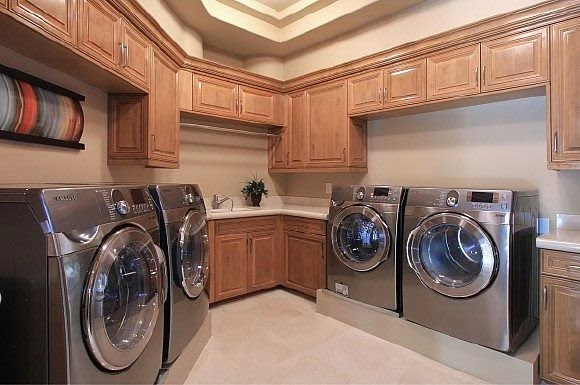 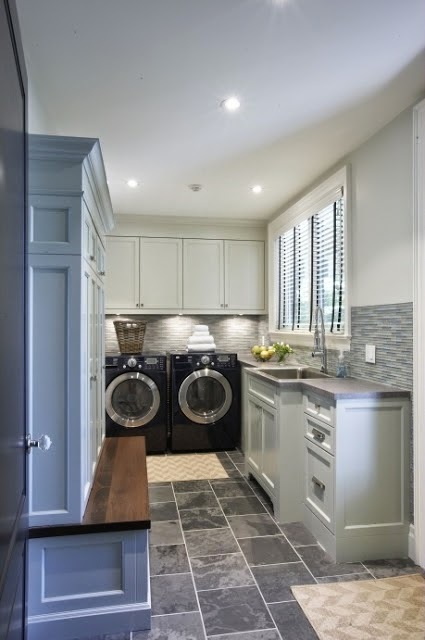 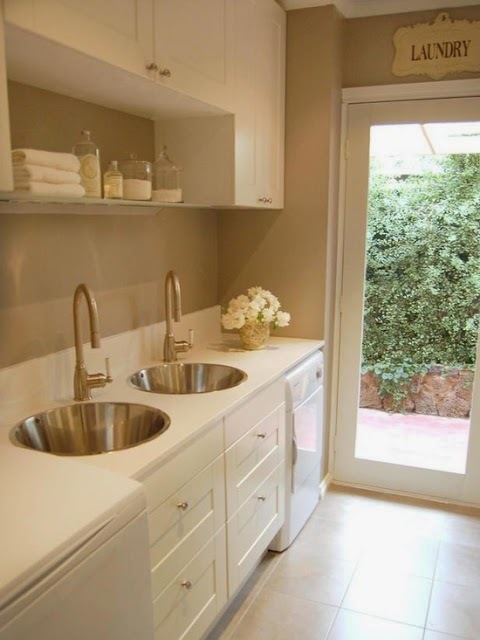 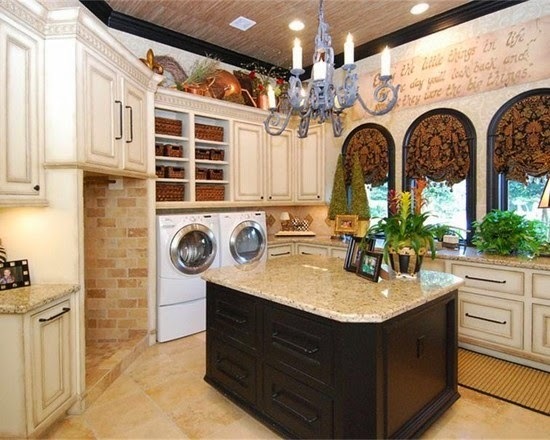 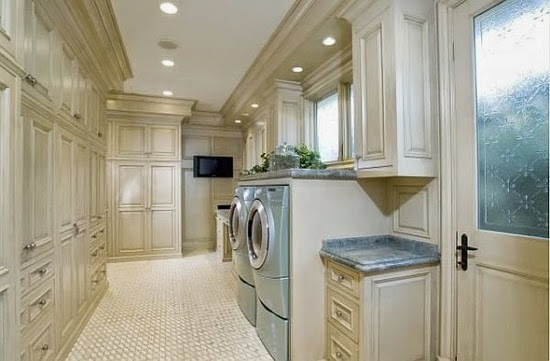 Make your Laundry room an Elegant One..